We have been in the wedding photography business for the past 18 years. Our main goal is to personalize Your Wedding Day pictures! Your memories your way! Being a professional Wedding Photographer means we have the equipment, skill and experience to delight our customers with amazing results. Again we can come to your location whether it is in Bakersfield, Valicena, Ventura, San Fernando Valley, Studio City, Encino, Tarzana, Calabasas, Woodland Hills, Westlake, Santa Barbara, and San Luis Obispo California. We offer Destination Weddings. 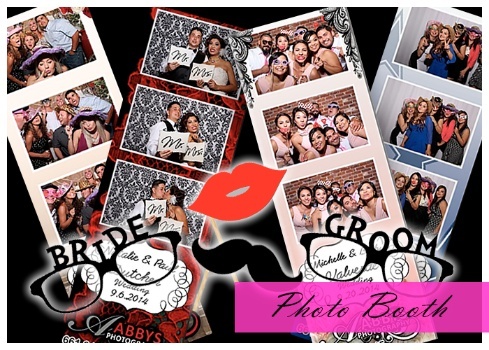 Abbys Photography offers a Photo Booth Rental and Video. 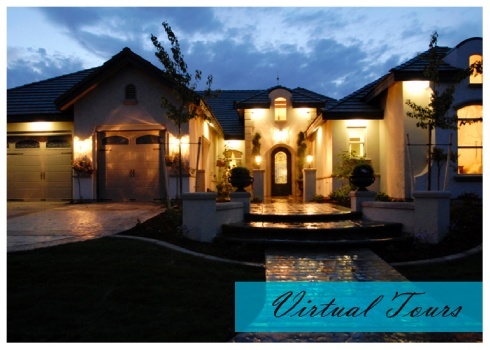 Abbys Photography also does Commercial Photographer – This has been one of our Bakersfield specialties using virtual home tours to showcase homes. 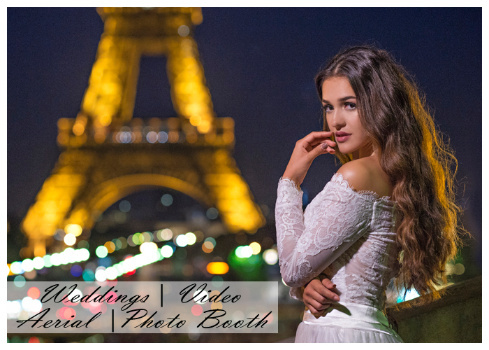 Abbys Photography offers Wedding Photography, Engagement, Trash The Dress, Portraiture, Maternity, Children, and Bar Mitzvah and Bat Mitzvah. Our dedication to quality, creativity, and courtesy has gained us a reputation for excellence. We specialize in wedding photography to capture a lifetime remembrance on your wedding day. What most consider overwhelming is our passion at Abby’s Photography in Bakersfield. By staying in front of technology, we are constantly improving processes to serve our customers. From our state of the art equipment to an amazing custom flush mount wedding album design it will be difficult to match our quality. Another feature that many brides like is that we often will put a male and female team together as wedding photographers so the bride and groom get a slightly different style and perspective. We are always thinking of how we can provide the best memories for that very special day.